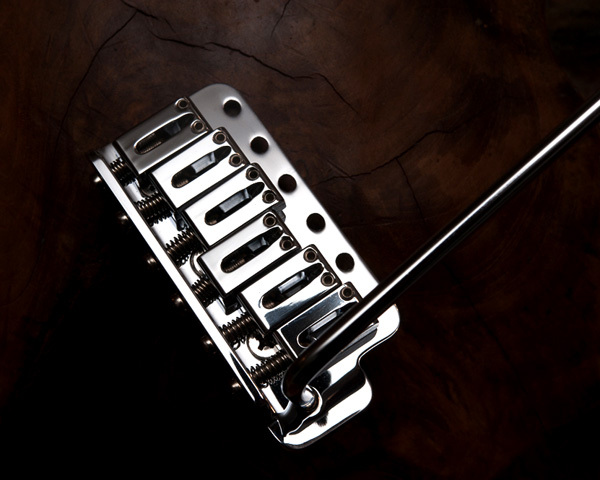 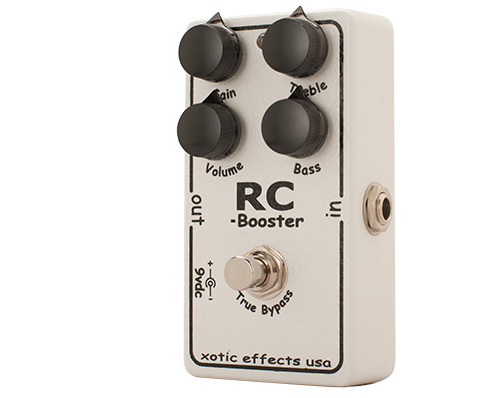 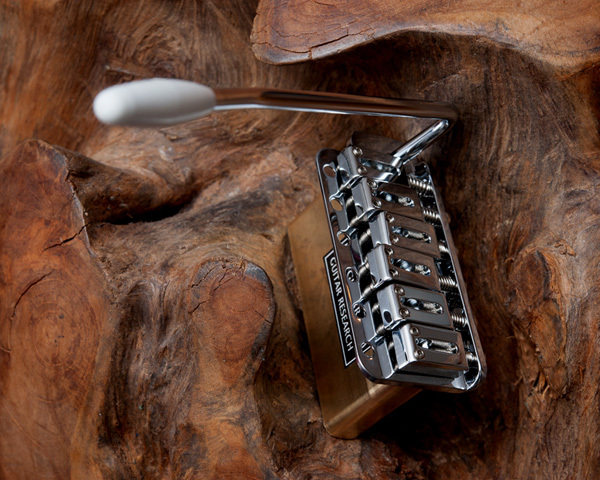 This tremolo was designed to recreate the sound and look of a Van Nuys era Schecter Dream Machine tremolo, as it is installed on all of Mark Knopfler's Schecter Dream Machine Strats. 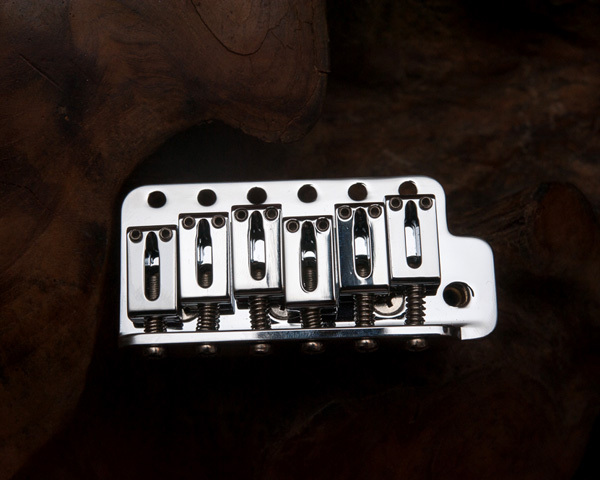 The tremolo block, the bridge plate, and the saddles are made of finest bell brass, produced in Germany by ABM to my specifications. 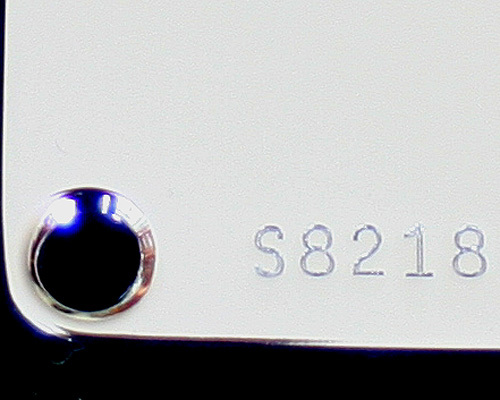 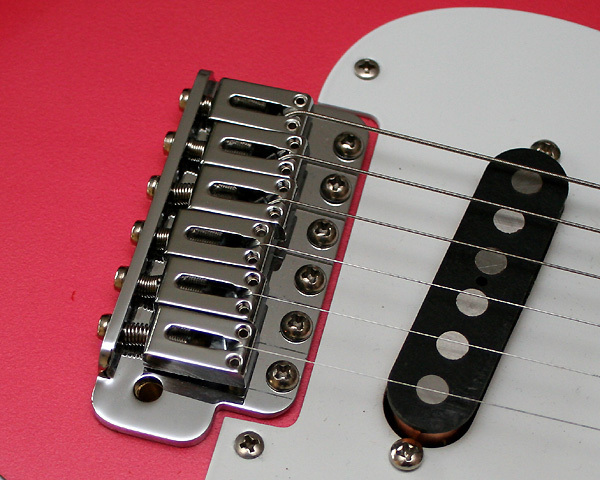 Bridge plate and saddles are chrome plated, like on Mark Knopfler's metallic red Schecter Strat (a gold-coloured version is also available). 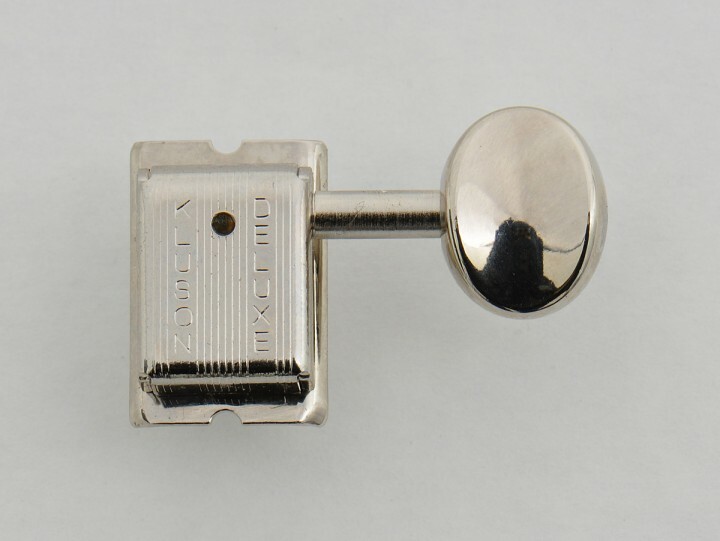 The bell brass will give you a different sound, very warm and transparent, with a bell-like sustain. 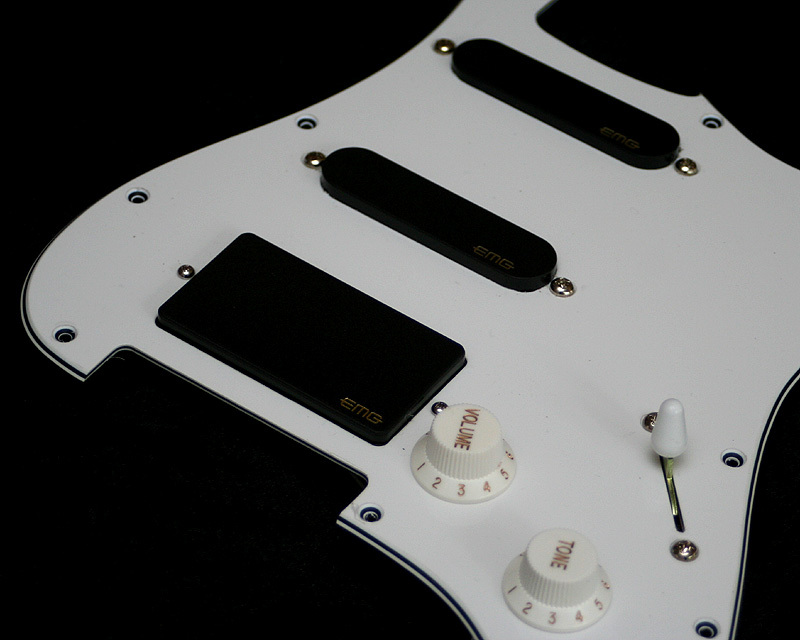 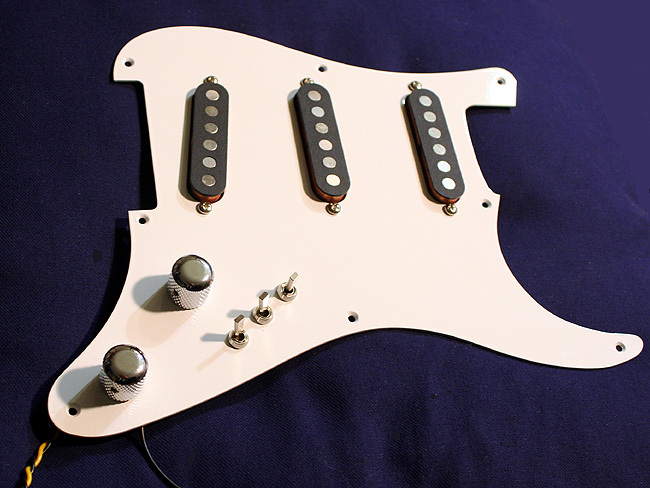 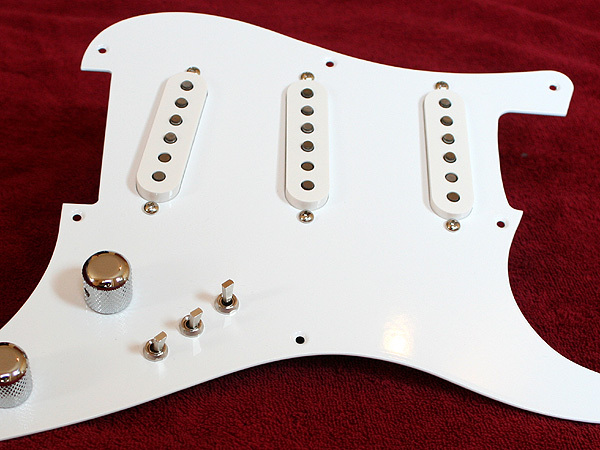 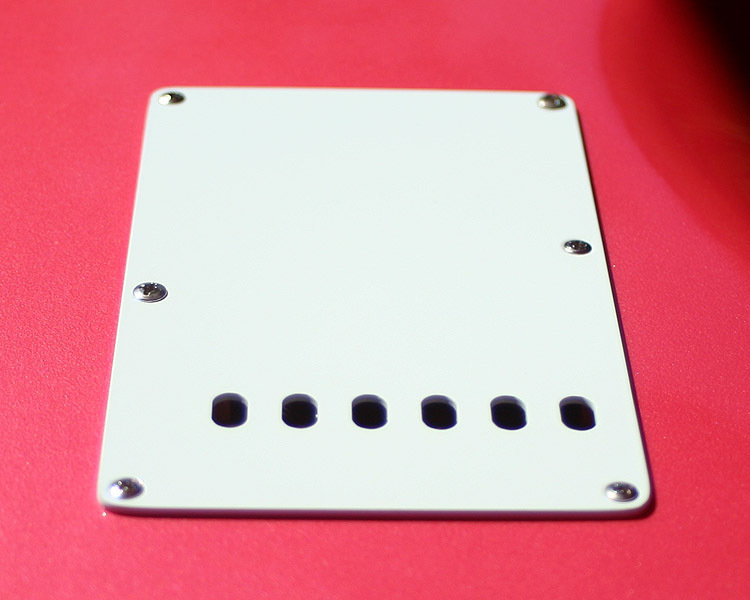 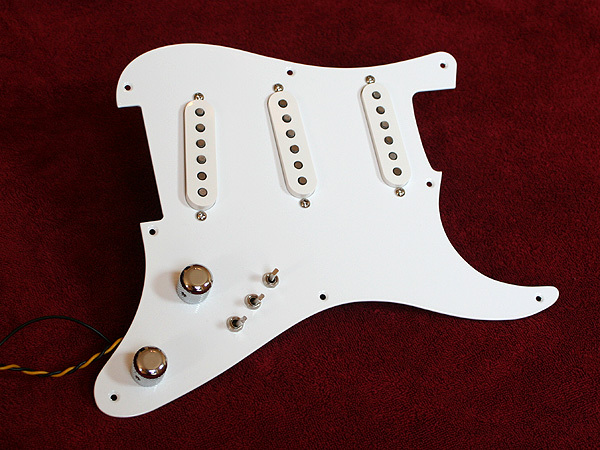 The bridge plate and the saddles are much more solid than the classic Fender design, ensuring ideal transfer of string vibration for the best sound.